Beginning in 2015, the Tim Training Course will be partnering with Sydney Missionary Bible College to offer “Direct Study Contracts” for students in Christchurch. Directed Study Contracts (DSC) are designed to make quality theological education accessible to people in or near Christchurch, New Zealand. They are ideal for those who want to deepen their knowledge of God and his word, and develop skills for Christian ministry, but are unable to commit themselves to full-time study. Effectively, it is study at home, with two periods of live tutorial assistance from SMBC Faculty in Christchurch, each over three days, allowing for teaching and discussion with your lecturers and fellow students. Pre-reading and assignments may be completed at home in your own time, with e-library access. The SMBC lecturers will also be available for email consultation throughout the semester. Units offered in Directed Study Contract (DSC) mode in Christchurch may be completed for credit towards an Australian College of Theology Diploma of Ministry (undergraduate level), equivalent to the first year of the Bachelor of Theology degree; or towards a Graduate Diploma of Divinity (graduate level), equivalent to the first year of the Master of Divinity degree. 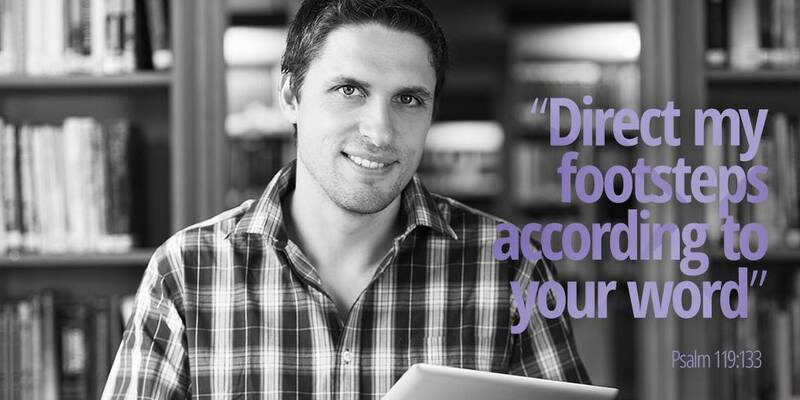 Alternatively, if you would prefer not to be assessed and write assignments, you can enrol as an ‘audit’ student. This suits people wanting to grow in their knowledge and love of God without the formality of assessments. In first semester 2015, SMBC is offering a foundational New Testament unit in DSC mode in Christchurch. Pending first semester enrolments, our hope and expectation will be to offer a second, Old Testament foundational unit in second semester 2015.